While I am not a poetry connoisseur by any means, I will say I really enjoyed this one! 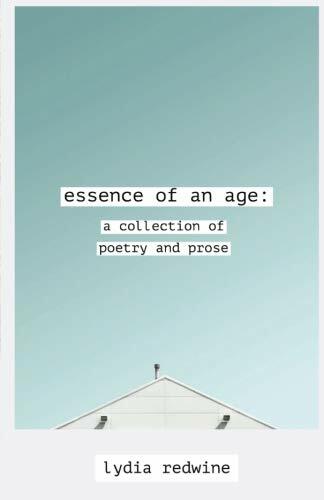 Essence of an Age is a collection of poetry relating to growing up. That conflicting and emotional time in which one sheds their innocence to move on into the world of adulthood. It is evident that this collection is deeply personal to the writer; it is raw, heartfelt, and sometimes dark but always bears a relatable honesty that is striking and memorable. Definitely check this one out if you are fans of poetry- or if you’re like me and new to the poetry scene- you guys give it a try too! Hop over to Lydias website and check her out!